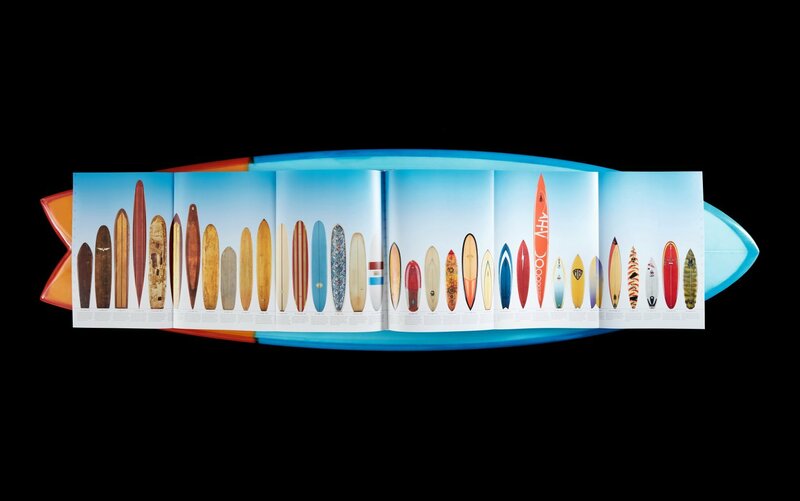 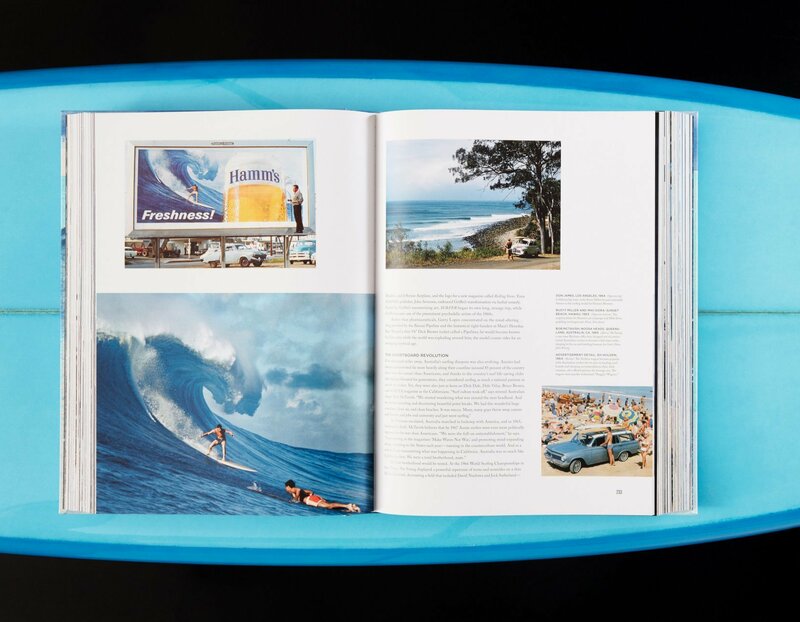 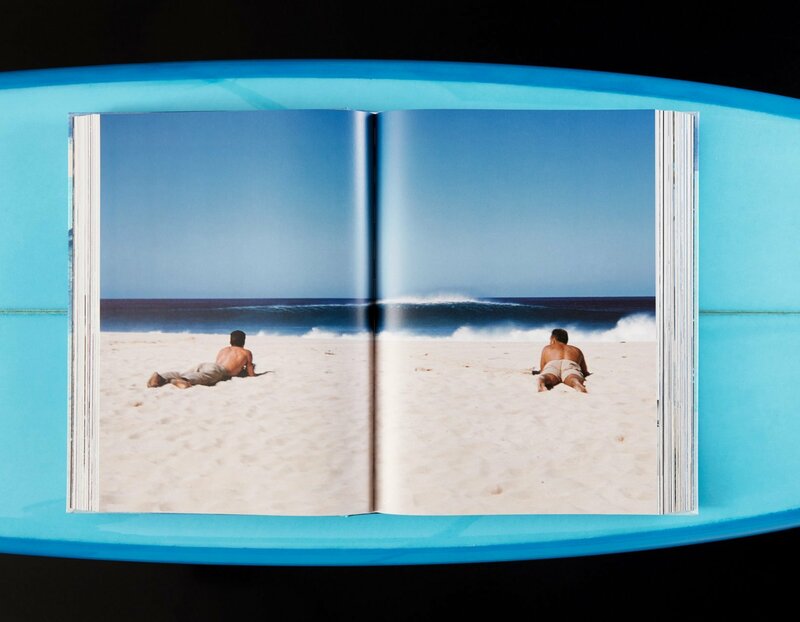 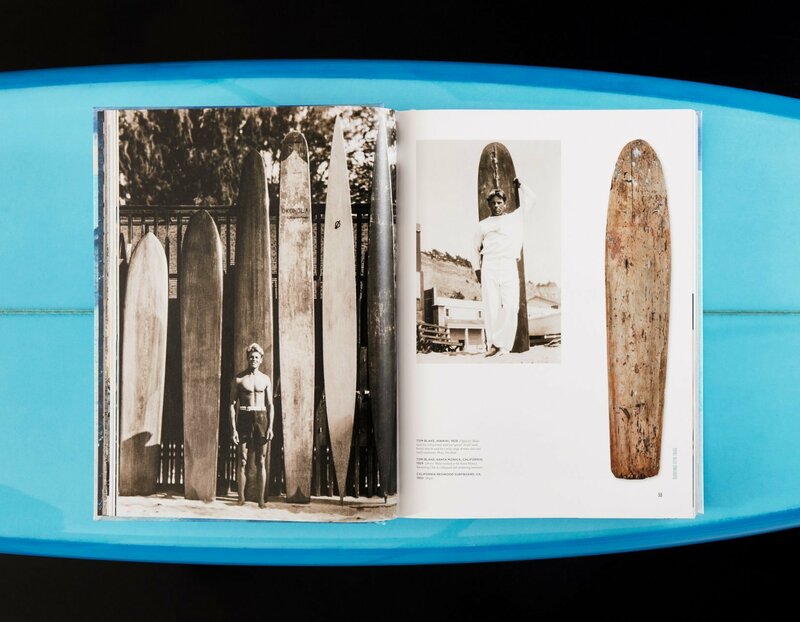 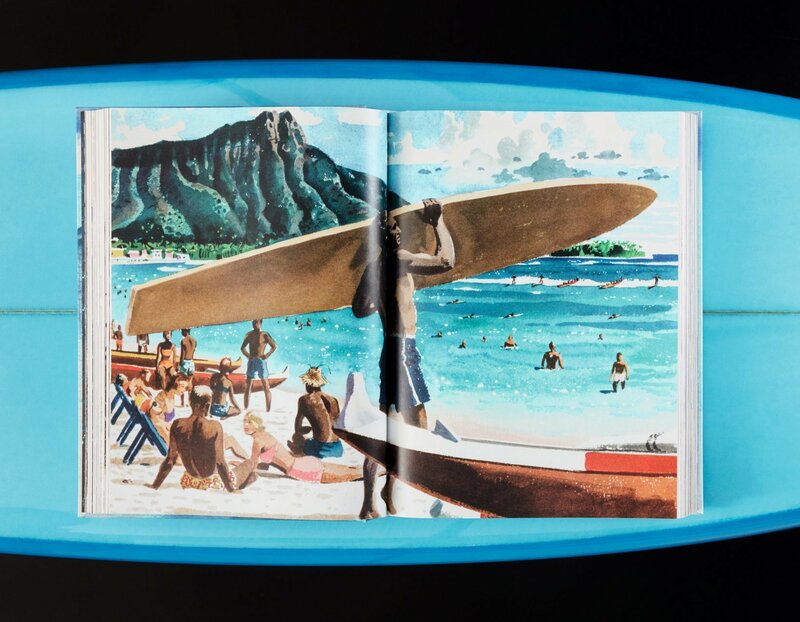 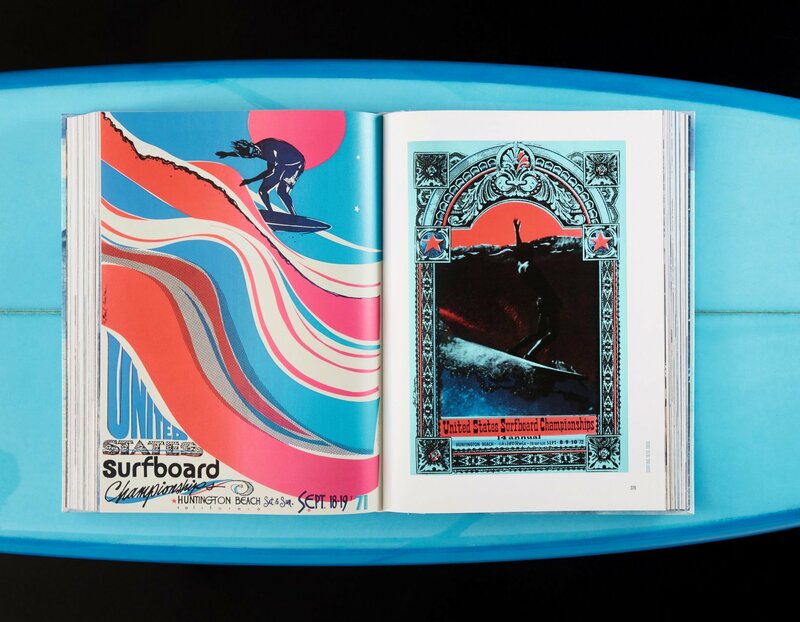 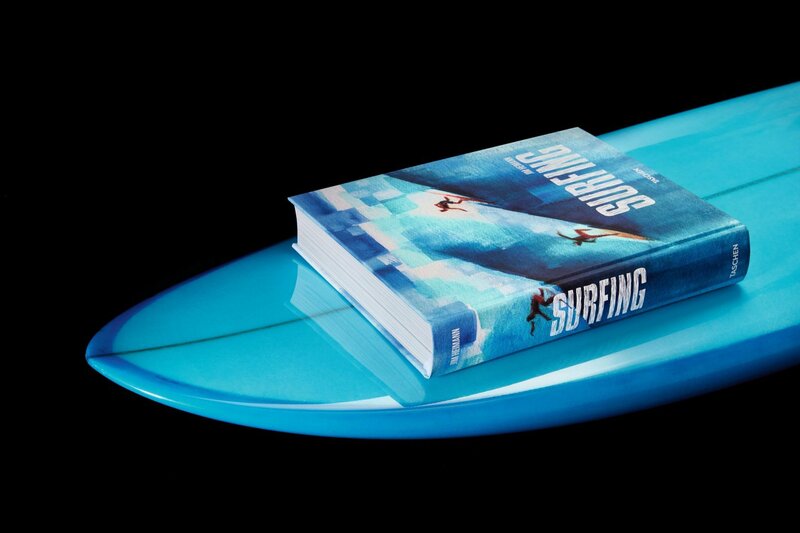 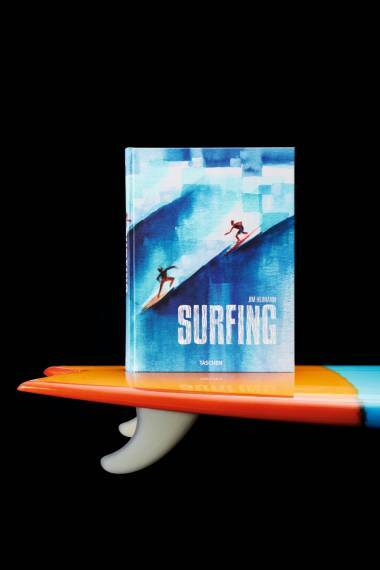 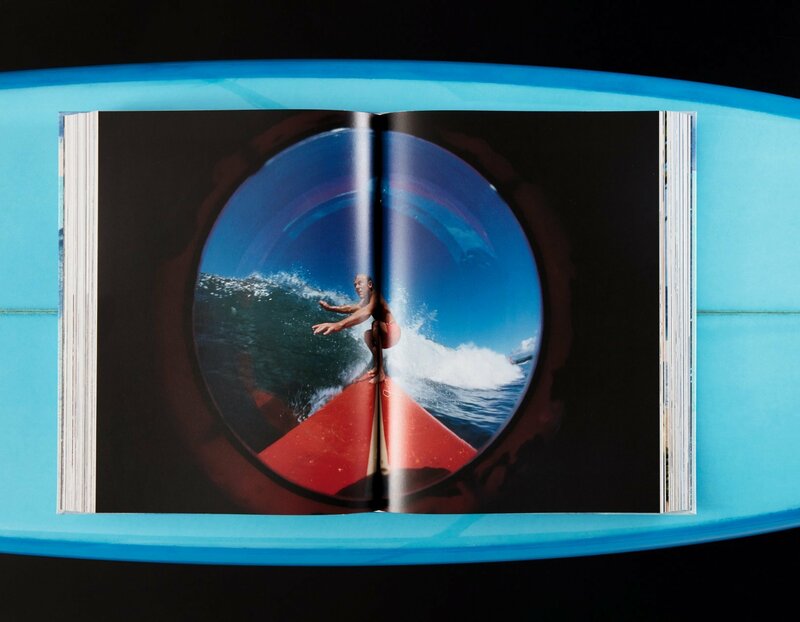 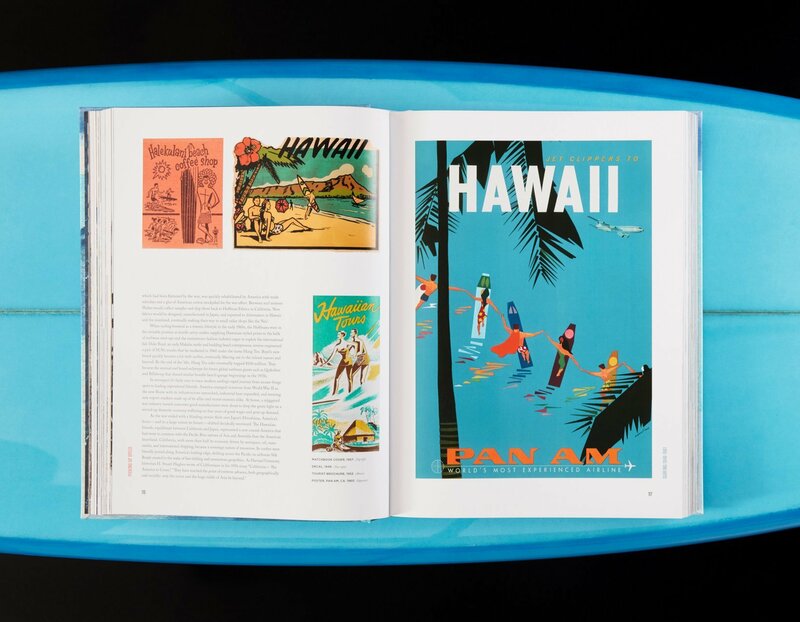 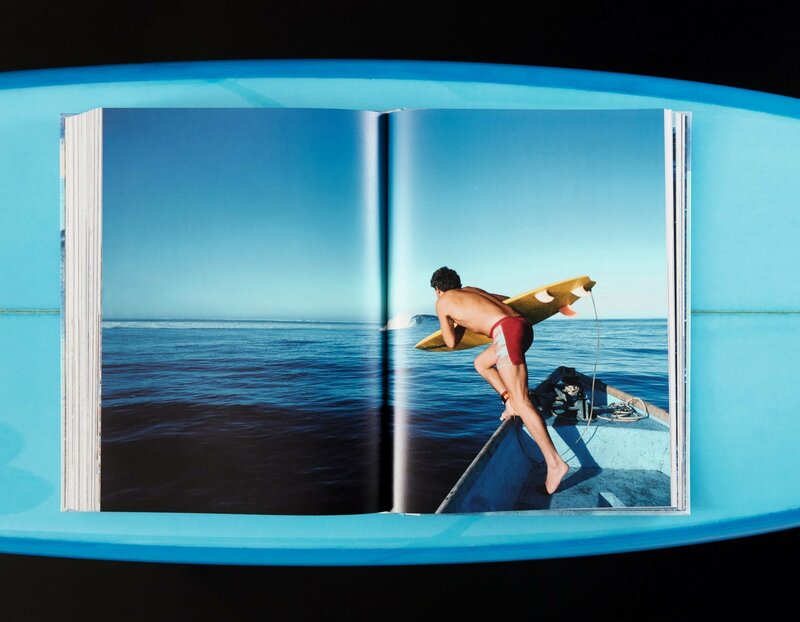 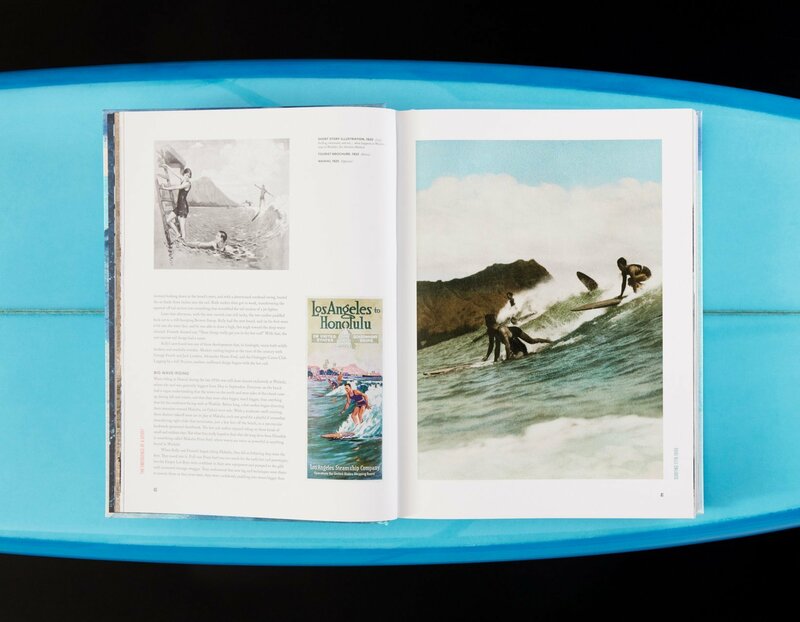 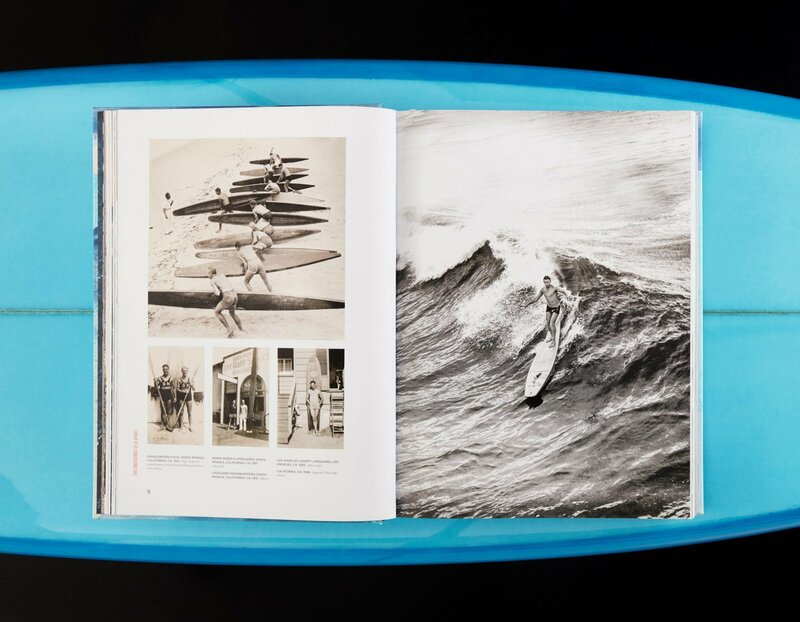 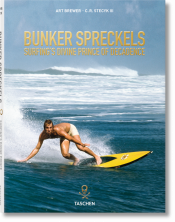 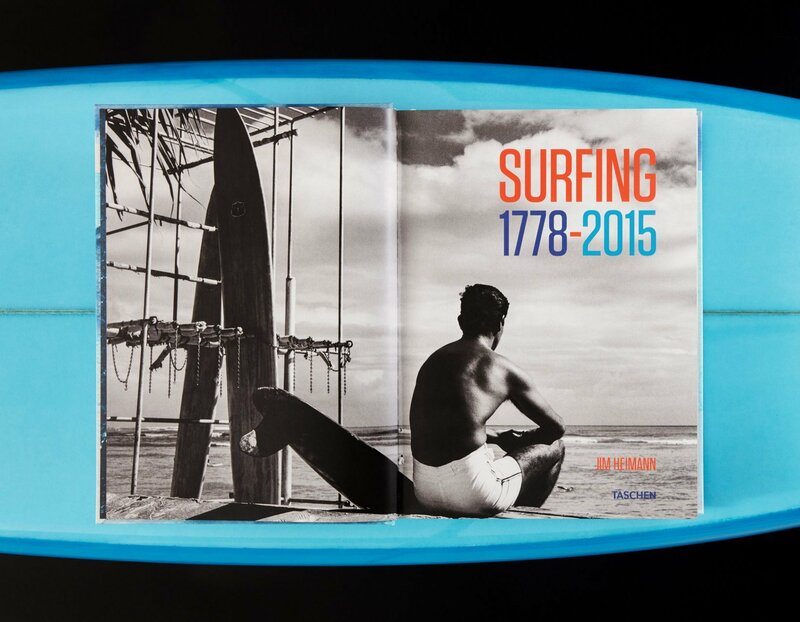 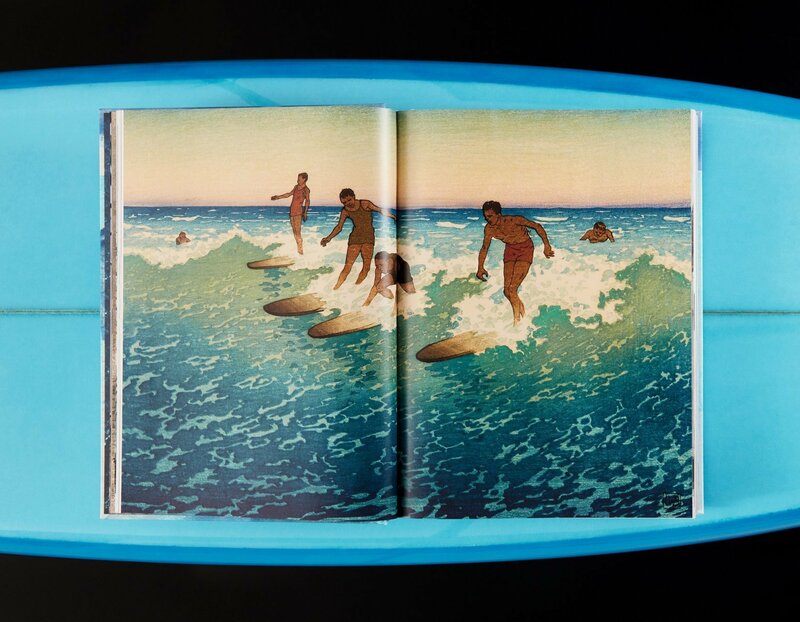 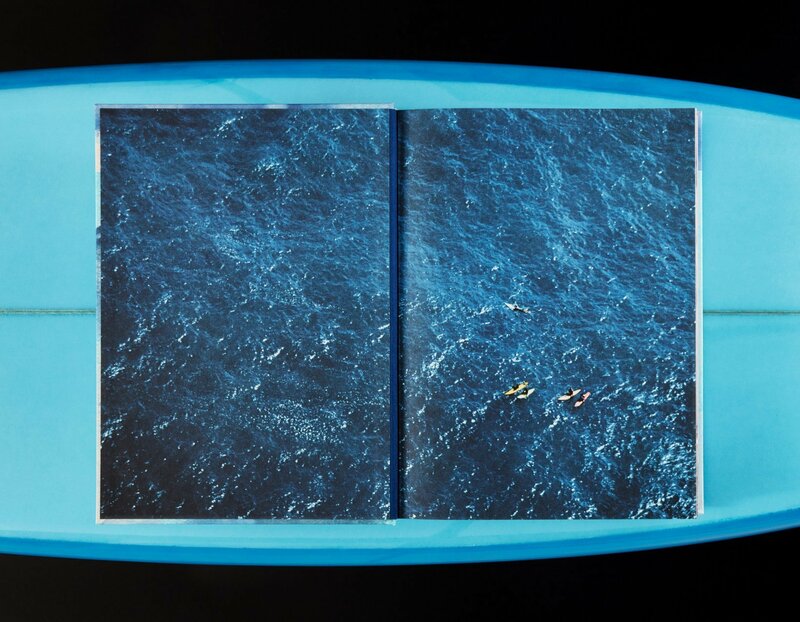 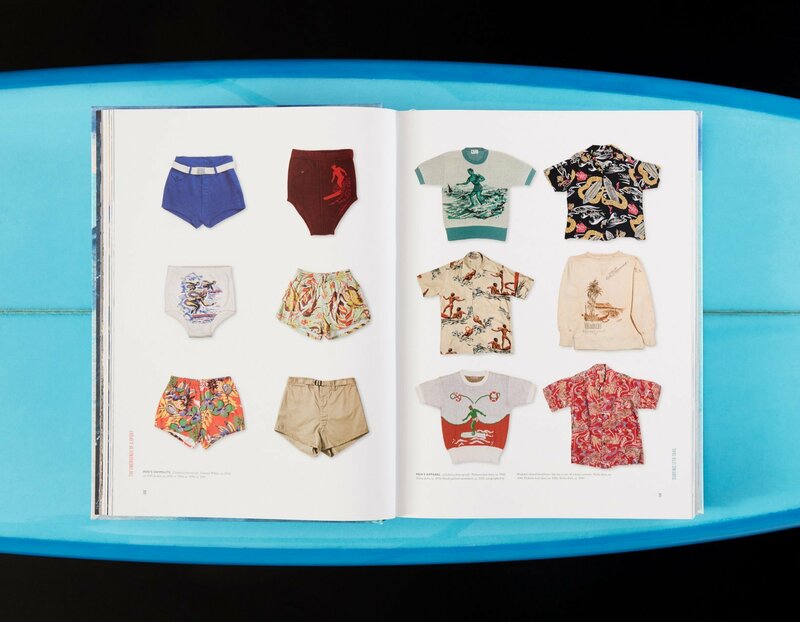 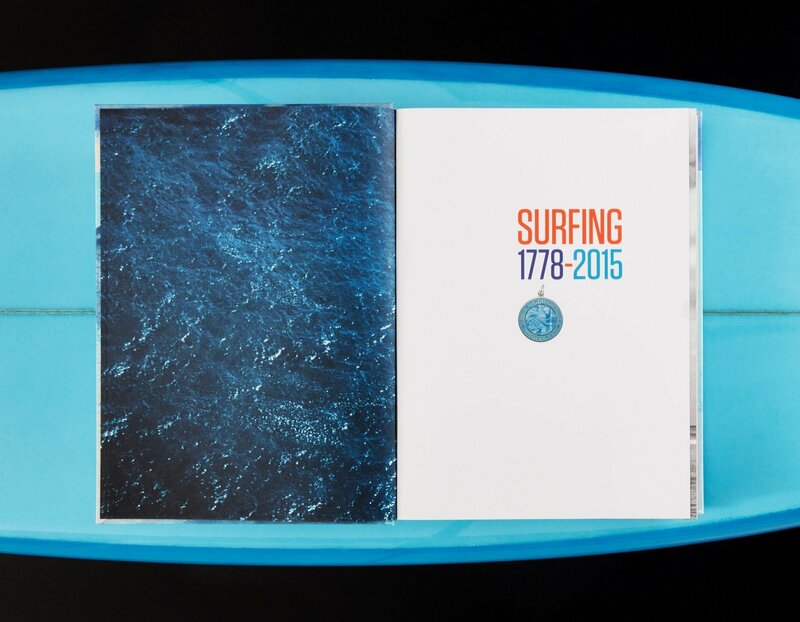 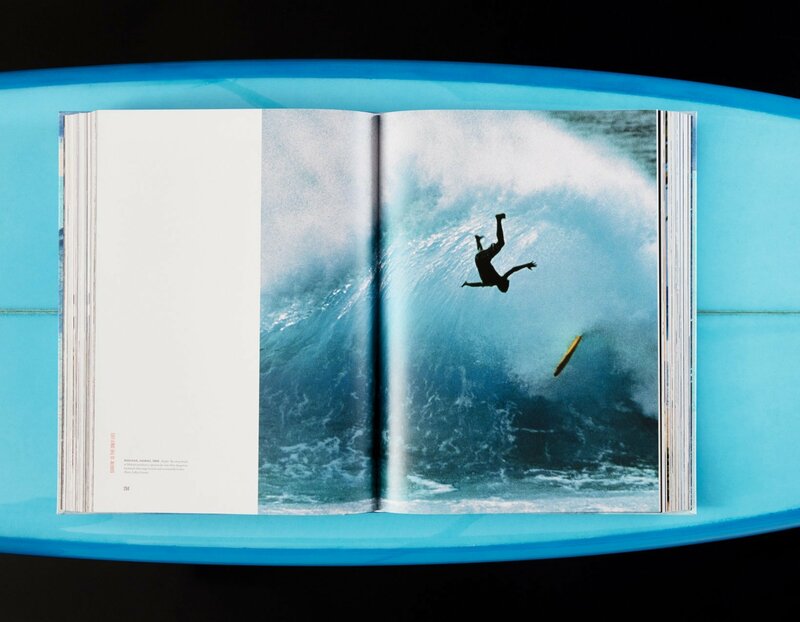 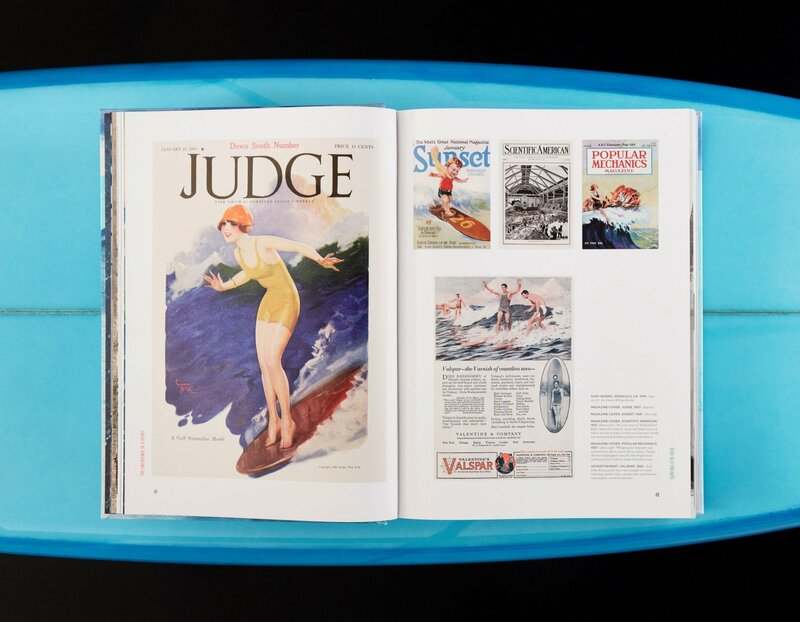 Welcome the most comprehensive visual history on all things surfing. 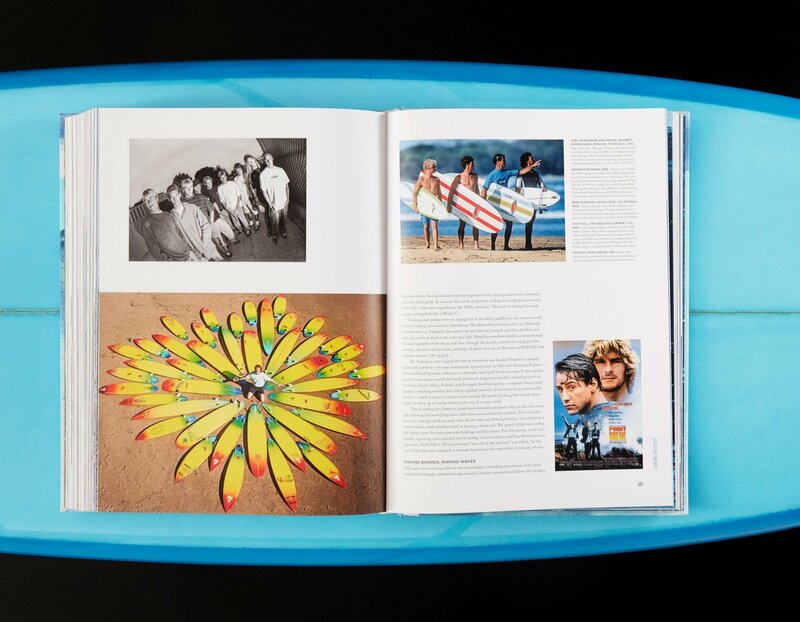 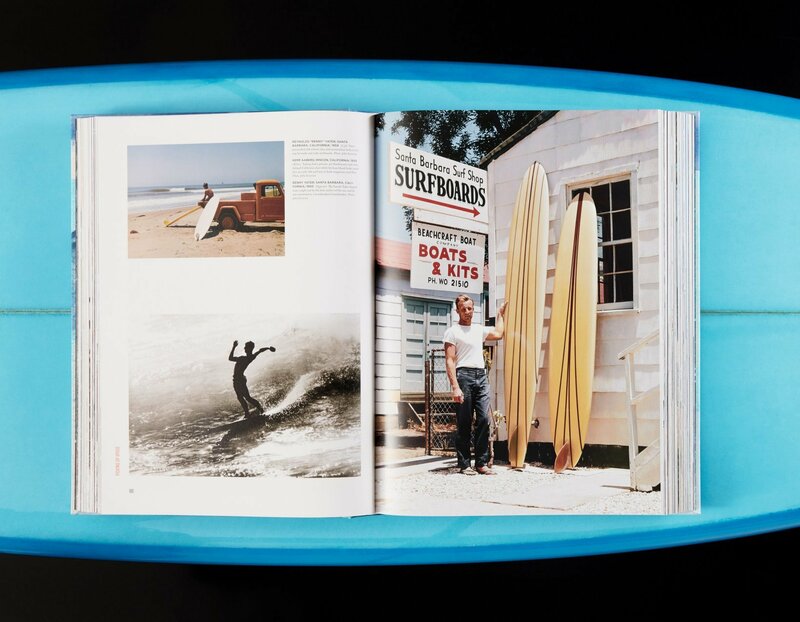 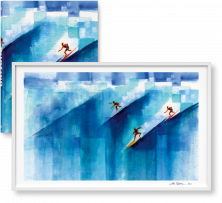 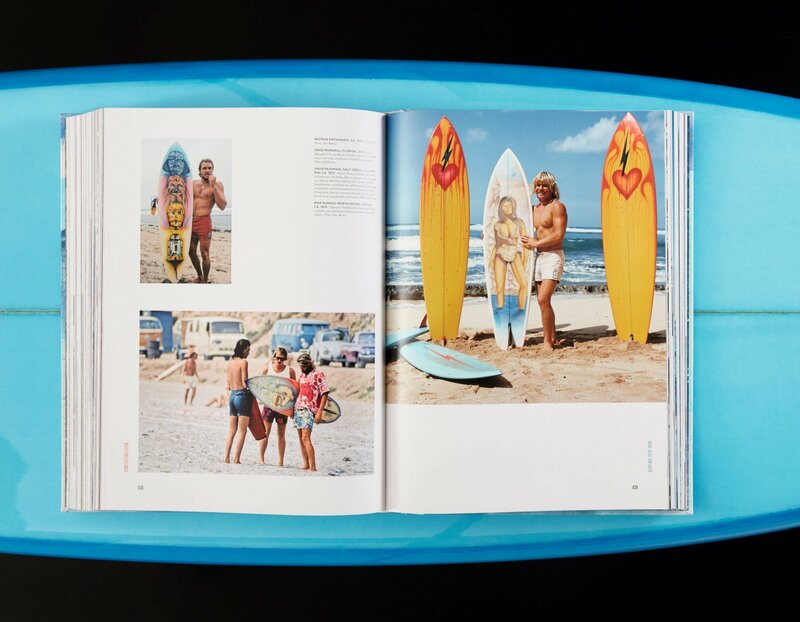 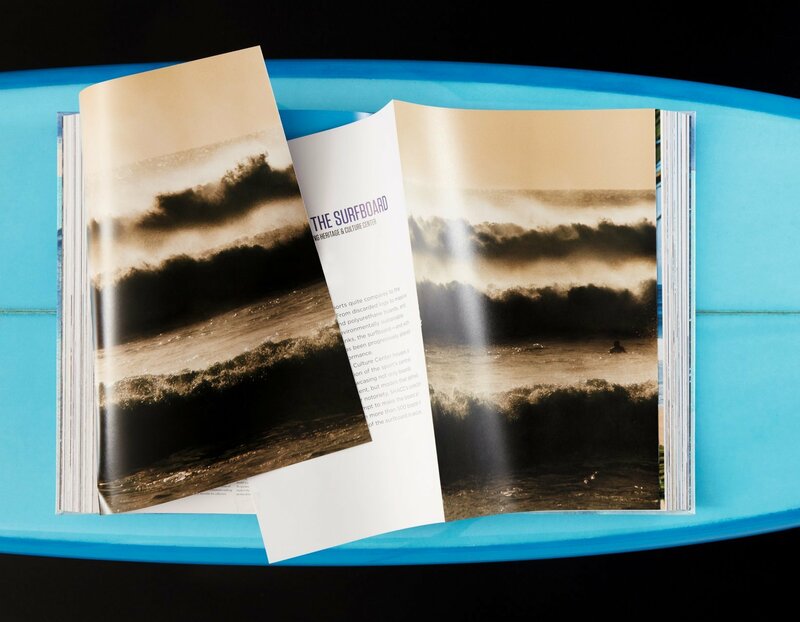 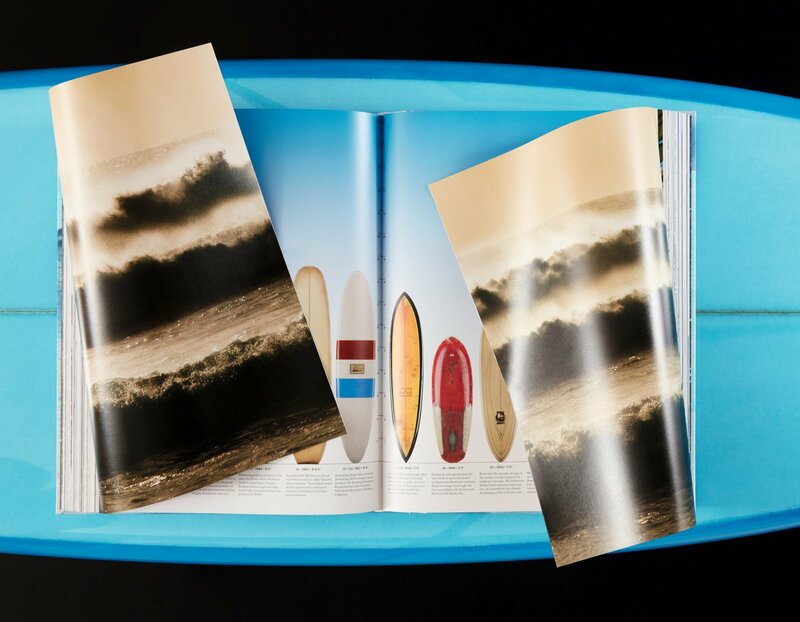 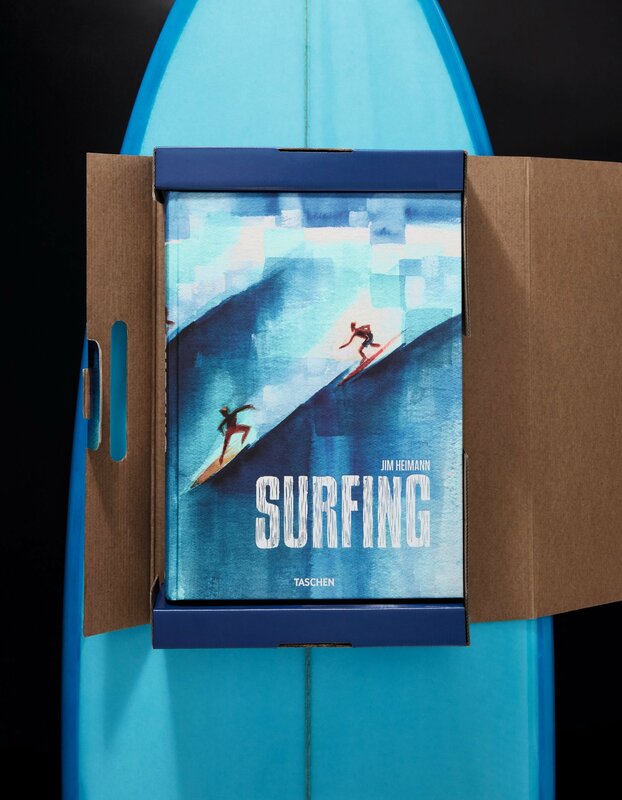 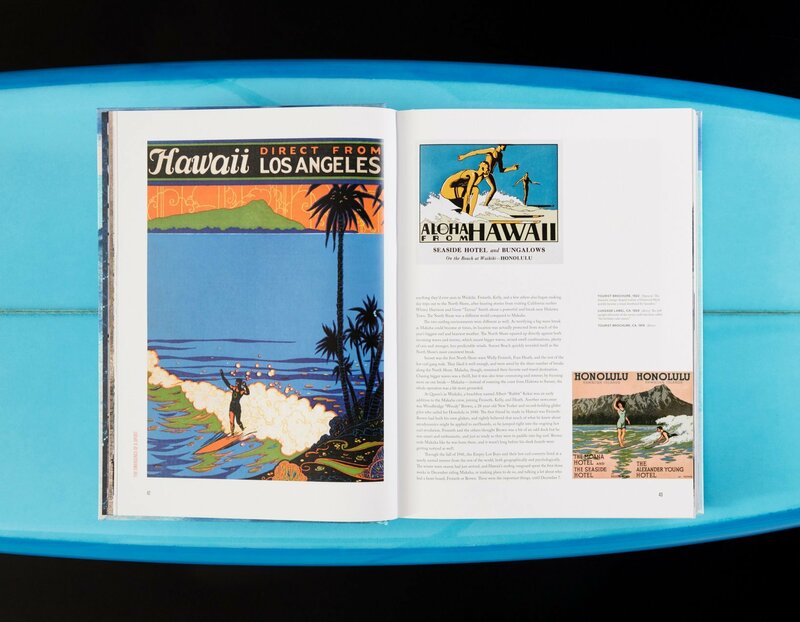 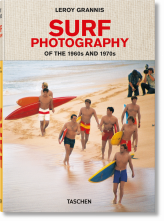 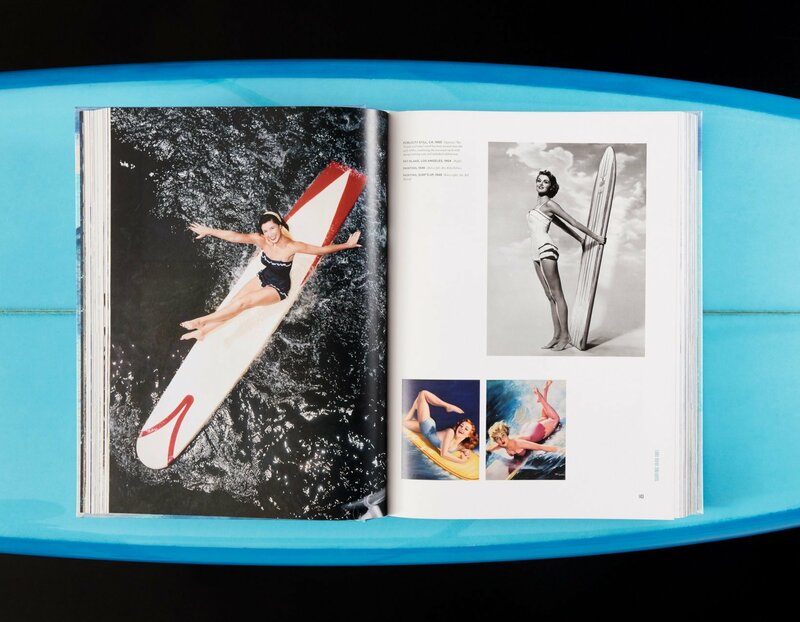 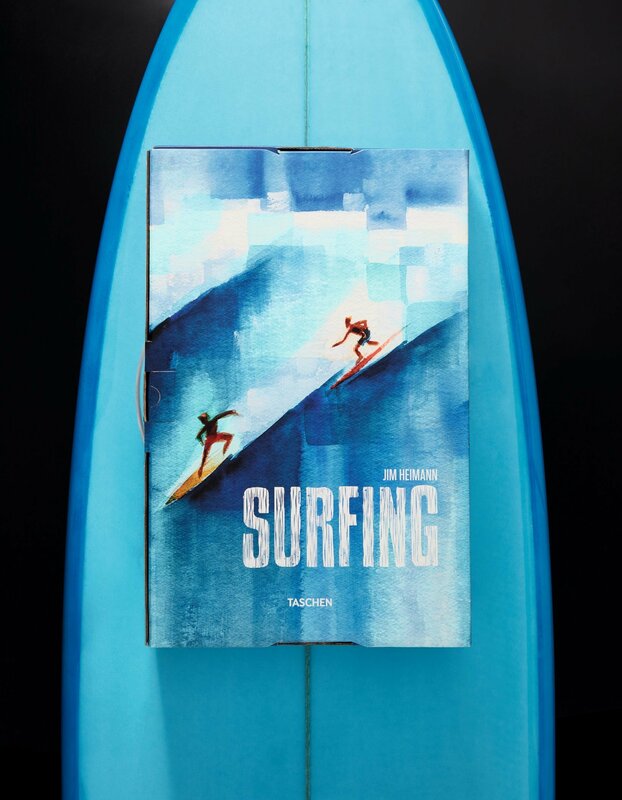 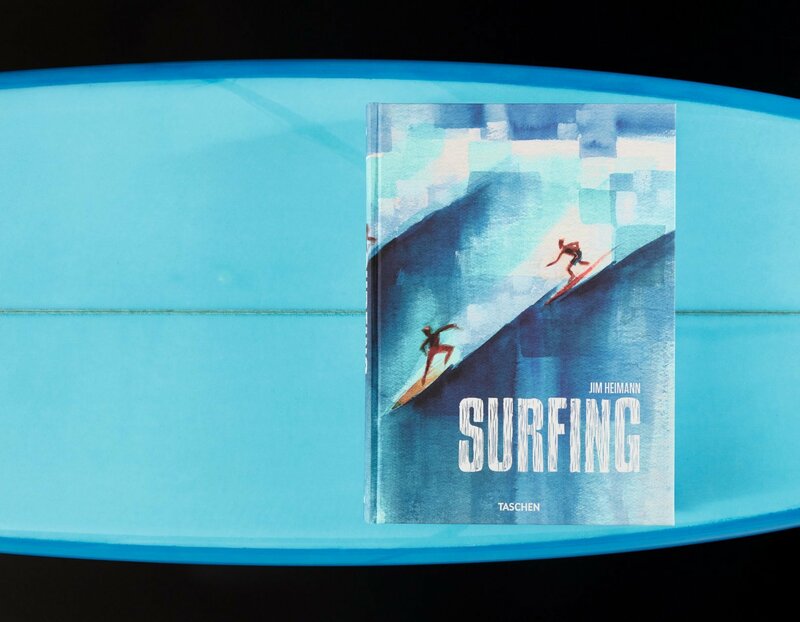 With more than 900 images and essays by today’s leading surf journalists, this platinum publication spans photography, fashion, film, art, and music to chart the evolution of surfing culture from its first mention in 1778 to today’s global and multi-platform phenomenon. 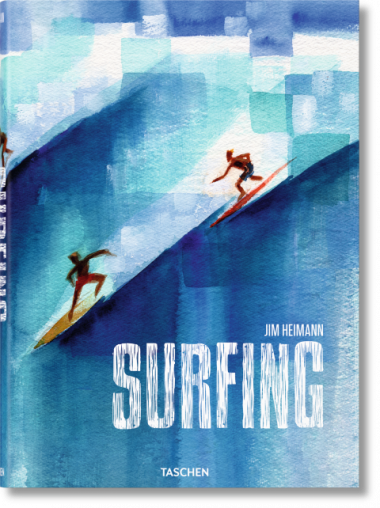 English edition with French and German translations in a booklet.